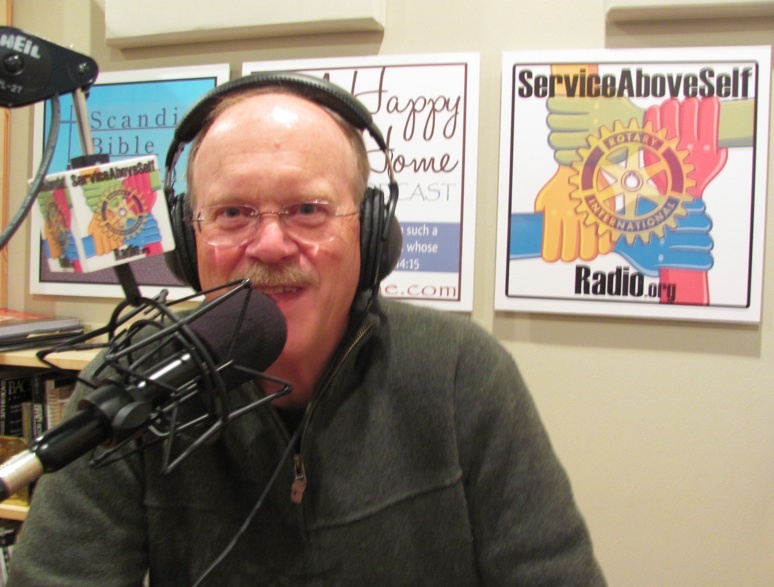 Join host Dr. Thomas Lamar as he sits down with incoming Kingston North Kitsap Rotary President, Don Hutchins, to get the 411 on what our local Rotary Club is up to and how it is making an impact on the community and beyond! This entry was posted on Thursday, June 14th, 2012 at 9:05 am and is filed under Rotary Club. You can follow any responses to this entry through the RSS 2.0 feed. You can leave a response, or trackback from your own site.